On this page you will find music resources from CD's to Hymn Texts that are made available. Please note that copyright of the texts and music remain with the author and, if used, you may have to fill out CCL returns. 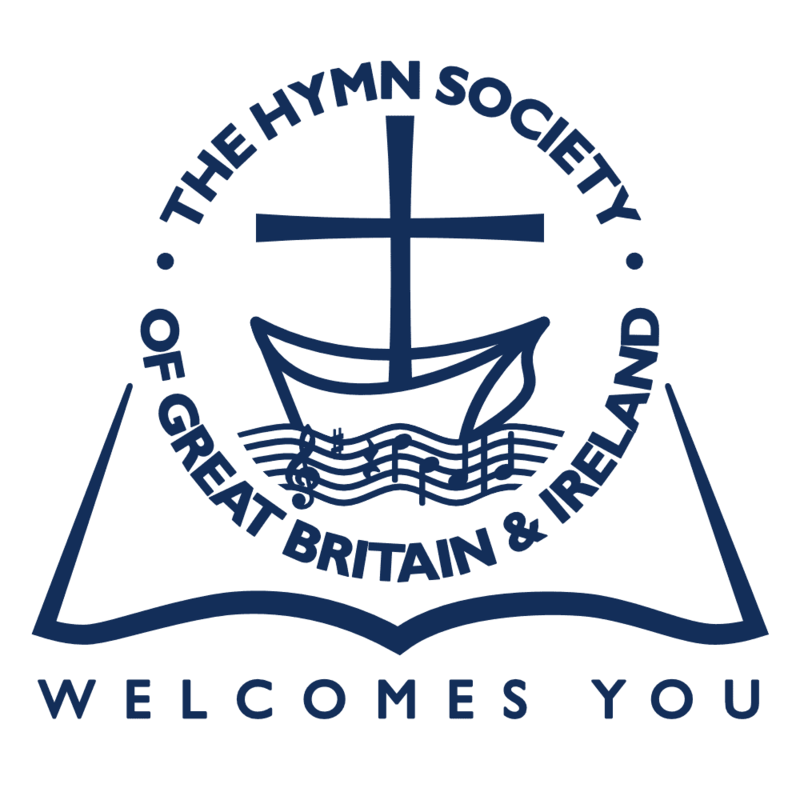 Andrew Pratt has written a number of hymn texts and has kindly allowed us to share some here on the Hymn Society of Great Britain and Ireland website. When new texts are added, links will be made available on this page and the News page, so please do check back. What does it mean to sing a hymn? is a collection of new hymn texts that Andrew has written following the 2017 Hymn Society Conference in Carmarthen. When Two Stars Collide written by Andrew after the detection of gravitational waves caused by the collision of two neutron stars to the tune INTERCESSOR. Christmas Hymn is a new seasonal hymn. Rhidian Griffiths has kindly provided a PDF with a suggestion for accompanying music. Good Friday is a hymn text created by Andrew to the tune ST FULBERT for Eastertide. As the Advent and Christmas approaches, it is always good to have the opportunity to share new music, either sung as a solo or by the congregation. This Christmas Carol, written by Ruthie Thomas one Christmas morning, is entitled ‘Heaven’s Joy’. You can download a PDF of the music and words here. You may download and print this carol for local church use only provided that you hold a current CCL licence and include full details of any use in your returns to CCL. If you do not hold a CCL licence, or you wish to use the song for any other purpose, you need to contact Stainer & Bell Ltd in advance for permission. Singer/Song writer Ruth Thomas has released a CD called Heaven Direct. Heaven Direct, a collection of 7 songs which show her versatility as a singer/songwriter. On Heaven Direct, Ruth is joined by pianist John Hamilton, who also sings on the track If you come to Jesus. She is also joined by a group of children for the Song of the Robin. Ruth is bursting with a desire to share the joy of the Christian message with us all, but especially with the people Wales. The opening track, Easter Mary, is a vibrant reworking of the tune CALON LAN by John Hughes. Here we have a stark reminder of Mary’s suffering as she remembers her son, Jesus, carrying his own cross. Ruth is eager to share what she sees in her visions, and she offers The Cross is raised as a revival song for Wales. In O Mary, where is your baby Ruth enters into the agony of Mary as she remembers the baby once cradled in her arms – the son she now sees in such torment. Of miracles, Ruth quite simple writes that she believes in them. She is eager to share how her life has been blessed in marvellous and unexpected ways. In I believe in miracles she sings of how her life has been touched and renewed time after time. Ruth does not shy away from dealing with difficult theological questions and, in the Song of the Robin, she addresses the problem of talking to children about Easter joy without losing sight of the harrowing events of the crucifixion. As the daughter of black lay-preachers Ruth spent her childhood singing in her Father’s Pentecostal church. She shows her African-Caribbean legacy in her versatility over a wide range of styles including jazz, calypso and soul. Her genuinely soulful music brings to mind the great gospel singers of the past. The vibrancy of her message - supported by exceptionally clear diction – is made all the more moving by the simplicity of the arrangements which on all but one of the seven tracks are voice and piano alone. In Ruth’s songs we find a freshness which, added to the fine hymn singing tradition of Wales, gives warmth to any heart.